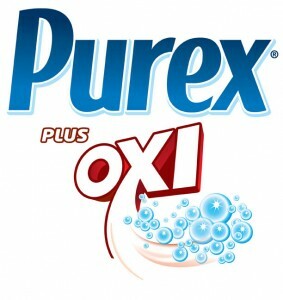 Review of Purex Plus Oxi Laundry Detergent! 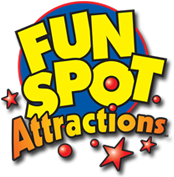 Enter To Win A FREE Product Coupon! .50 cent off Coupon for a Del Monte Gold Extra Sweet Pineapple! Add Some Sweetness to Fall Dishes or A Pineapple Upside Down Cake! $1.00 off HORMEL ALWAYS TENDER Pork Tenderloin! Plus Check Out My Pulled Pork Recipe!